Twoo became in a short notice the biggest dating site in the world. But can you think of a reason to remove your account? 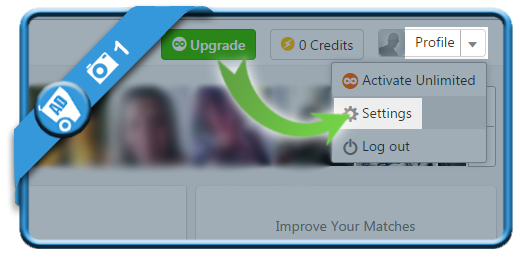 Then choose Settings in the menu that drops down. is what you need to look for now. 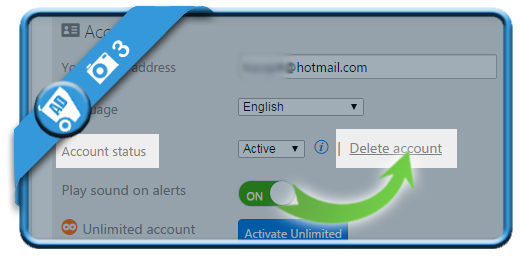 Note: Our current status is Active, but we want of course to deactivate it! 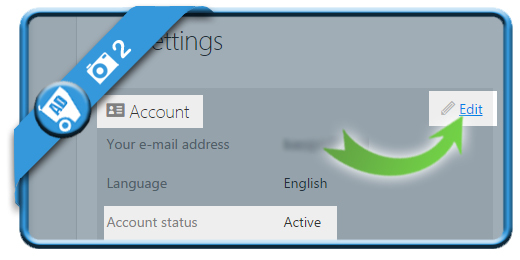 is a grey link that appears now next to Account status. That’s the one we need. 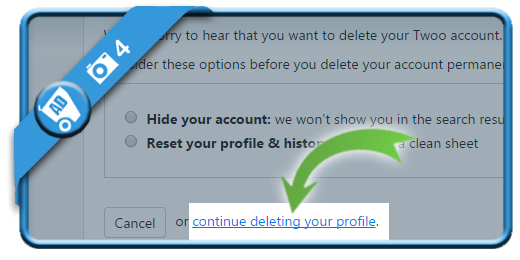 is the link you need to look for now if you want to permanently remove your Twoo account. Don’t let the buttons Hide and Reset distract you. 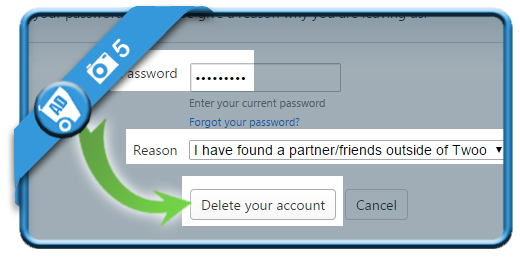 after entering your password and indicating a reason for removal. 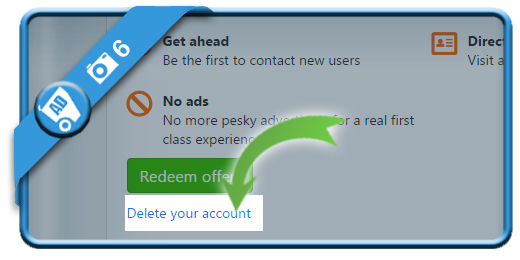 by scrolling down and clicking once again on the delete button. 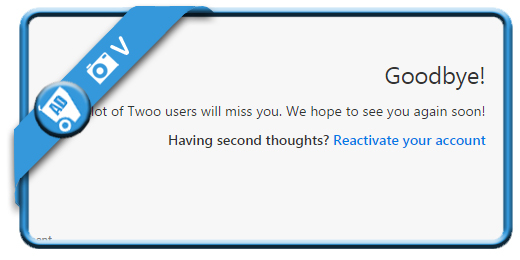 Your Twoo account is now permanently closed. As suggested in the comments below, it’s a good idea to delete your cookies when you’ve completed the procedure. Otherwise your computer might automatically make an attempt to log you in again.